Recently painted and new carpet in living room. Ready for you immediately! This contemporary 2 bedroom home has a wide open floor plan with vaulted ceiling and a number of recessed lights! The living room is open to the kitchen and dining room. A half-wall peninsula can be used as a breakfast bar and divides the living room and kitchen which makes it very open and airy. The bedrooms are of good size and both have walk-in closets. Outside a large deck for entertaining and an enormous fenced back yard. The home is in great condition and perfect for a 1st time buyer or someone downsizing. Located in Lyndon you're close to everything! 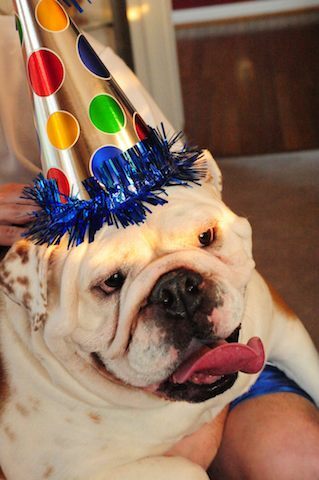 Happy New Year – the dog days of Louisville Home Sales may be behind us! 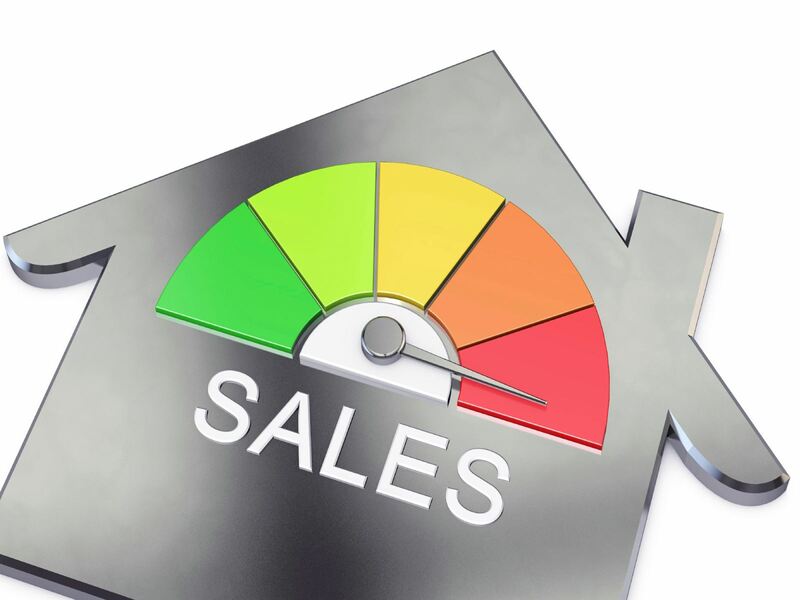 It's a mixed bag for Louisville Home Owners! According to a new report from the National Association of Realtors (NAR), nationally homes going under contract for November 2010 increased 3.5% in November. That confirms we’re seeing a gradual recovery that should continue into 2011. Lawrence Yun, NAR chief economist says “If we add 2 million jobs as expected in 2011, and mortgage rates rise only moderately, we should see existing-home sales rise to a higher, sustainable volume. Locally Louisville Home prices are a mixed bag of results. A new Federal Reserve report shows Louisville housing prices have actually notched up .46 percent in many areas. That’s great news when compared to other cities in states like Florida, California and Arizona where housing prices are still falling. Looking back at December 2010, the final Louisville Home Sales numbers are still several days away but the trends (on the surface at least) are disappointing. With several days of closings still unrecorded (because of the extended holiday weekend) Home sales from December 2010 compared to December 2009 were down about 13 percent. That should improve as closing for late Thursday afternoon and Friday are recorded on Monday. The number of Louisville homes sold in 2010 will be just about equal to 2009. Both years were influenced by first time buyer tax credits and move up tax credits. 2011 will be the first year in several without tax credits offered by the government. Additionally all Louisville builders will be sorry to see the state of Kentucky’s new home tax credit expire. According to a new report in the Courier Journal “About 2,400 Kentuckians have been approved to claim $5,000 off their state income tax bill for buying a newly constructed home in the last year and a half”. 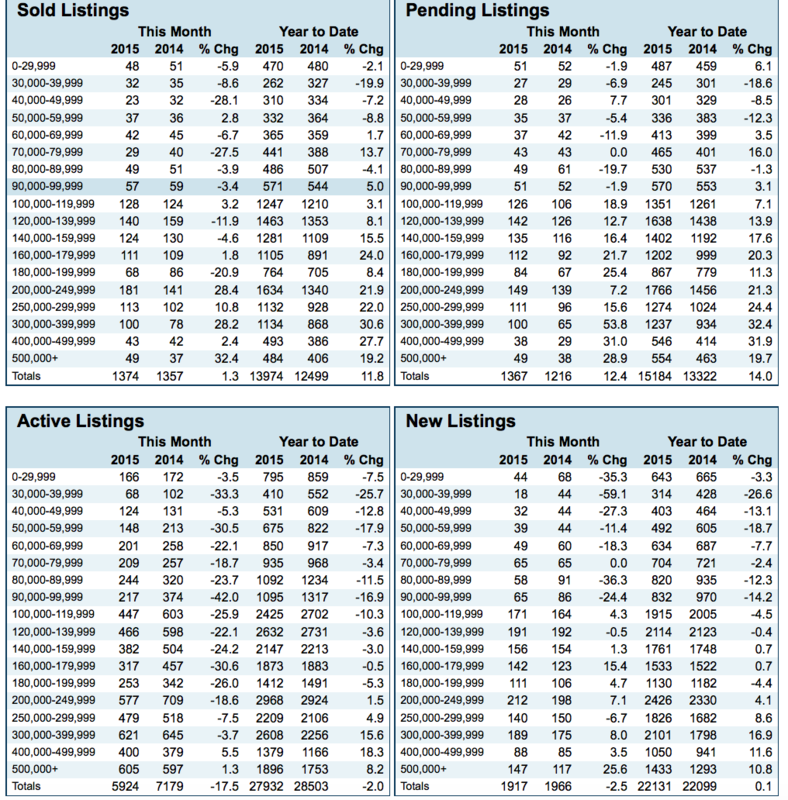 As for 2011 we think it’s going to be a good year to buy and even sell Louisville Real Estate. Look at our video to see what we’re planning to do for our listings in 2011. Upgraded, a tremendous amount of living space and ready for you right now! Enjoy cool autumn nights on the front porch of this immaculate home, or under the stars in the beautifully landscaped backyard with pond. This 3 Bedroom, 2.5 Bath home has a neutral decor throughout. Enter the front door into the large Living Room that opens to the Kitchen and Dining Area. The Kitchen features upgraded white cabinetry, tile counter tops and gives access to the Laundry Room. The extra large Master Suite is large enough for king sized furniture and features a private bath. There’s also a large walk-in closet in the master. Dir: Gene Snyder (I-265) to Preston to Cooper Chapel turn into Timberbend neighborhood. 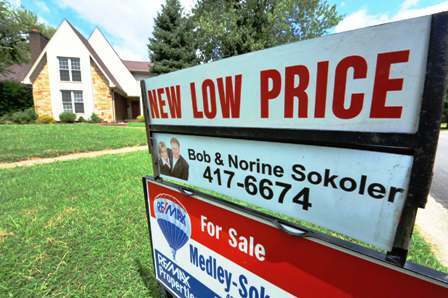 By Bob Sokoler, www.weselllouisville.com Louisville home sales took another plunge last month but there may be signs of some light at the end of the dark basement! First the bad news for Louisville home sellers. The number of homes going under contract in August of 2010 compared to August 2009 was down 9.8% (see the charts below). Additionally, the number of homes closing (actually changing ownership) during the same period was down d12.9%. Right now the only people who are buying real estate are people being transferred, investors looking for steals and a handful of people who want to try their hand at home ownership. Once again a lack of confidence in the economy has potential home buyers staying right where they are, locked behind apartment doors. This really is a buyer’s market, for anyone brave enough to venture into the home buying supermarket, there are blue light specials around every corner. Interest rates are at all time lows, sellers are accepting amazingly low prices for the sale of their homes and there are some real deals out there. For example our Medley Sokoler Team is working with out of town buyers this weekend who can’t believe the amount of home they can get for the money. Our buyers are coming from Maryland, (found us on the internet several months ago) and after looking at 10 homes today are confident they will be writing a contract on a home this weekend. We have a number of those types of buyers coming to town. Even better news for Louisville home sellers is a new report in The Wall Street Journal Blog today! In a blog post entitled “10 Best and Worst Markets for Real Estate”, Louisville Kentucky Real Estate makes it into the top 10 cities to invest in Real Estate. The WSJ report is based on a soon to be released report by Local Market Monitor, a company that forecasts residential home prices. There updated report, which will be released next week will show positive trends for Louisville Real estate and Southern Indiana Real Estate. A single report like this may bring in some investors from all parts of the world, but this is just one of a series of reports now hitting the media. If the trend continues, frightened buyers will start to show their heads from behind those closed apartment doors. That will help an ailing housing market and introduce a healthier more robust confidence in our wavering economy. Just what our buyers and sellers are hoping for! Former Builders show house loaded with upgrades and extras! Wide open floor plan with a real WOW Factor! Relax on the front porch or walk through the glass front door and onto natural wood floors (with a herring bone pattern in the foyer). Through the arched entrance and into an enormous great room (which is open to the entire home) and ideal for entertaining or just hanging out with the family. The Gas fireplace and mantle, wide baseboard trim and wide open pass-through to the kitchen are just some of the features. The kitchen's stainless steel appliances, natural wood cabinets black countertops and natural tile backsplash are striking. Off the kitchen a mud room (that could be returned to a 1st floor Laundry room). The large master suite is off the great room and features French doors that lead out to a covered deck. The master bathroom features upgrades that include double sinks, cherry cabinets, separate shower and soaking tub and the walk-in closet features custom wood shelving. There are 2 other bedrooms on the first floor in their own separate wing separated by double pocket doors. The basement is a work in progress with 2 rooms mostly finished and being used as bedrooms, a full bath and lower level laundry room. Much of the rest of the basement can be finished off for very little extra (most of the work has been done). Out back a large deck off the master (part of which is covered) and off the great room lead to a patio. Even though this is a ranch, the builder created a large portion of a 2nd floor. It can easily be finished off. This home is in one of Oldham County's most desirable neighborhoods only 3 minutes from I71 exit 14 and 3 minutes from award winning Oldham County Schools. We really hope you enjoy reading our blog as much as we enjoy writing it If you have any questions about Louisville Real Estate as a buyer or a seller please e-mail me directly at bob@bobsokoler.com , call me (502) 376-5483 or visit our websites www.weselllouisville.com or www.louisvillehomestoday.com or www.buylouisvillerealestate.com. Kentucky tops the list for top moving destination! Around the United Stated, people are moving and the top spot is Kentucky! A new report by U-Haul International Inc. titled "2009 Top 10 U.S. Growth States," and published by Real Trends says Kentucky tops the list of places to move for states with more than 20,000 families. 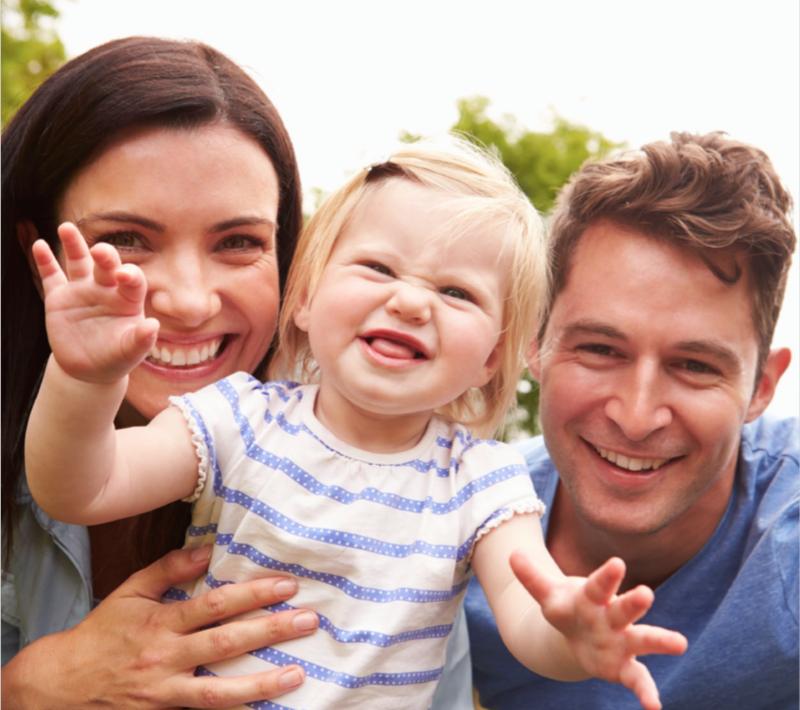 The report shows Kentucky had the highest percentage of growth, with 5.76 percent more families moving into the state than out. Why, well our Medley Sokoler Team can give you several thousand reasons but to sum it up just look at Louisville Kentucky. Quality of life, friendly people, low crime, clean streets and 20 minutes to get anywhere in town, in short it’s big city living with a small town feel. We’re seeing people moving into town daily and our Louisville Homes Sales show jump through the roof. If you’re wondering, for states with 5,000 to 20,000 families moving, Vermont had the highest percentage, with a growth rate of 16.67 percent in 2009, moving Maine to second place after two years of ranking first. For more information on Louisville Real Estate call The Medley Sokoler Team at (502) 376-5483.